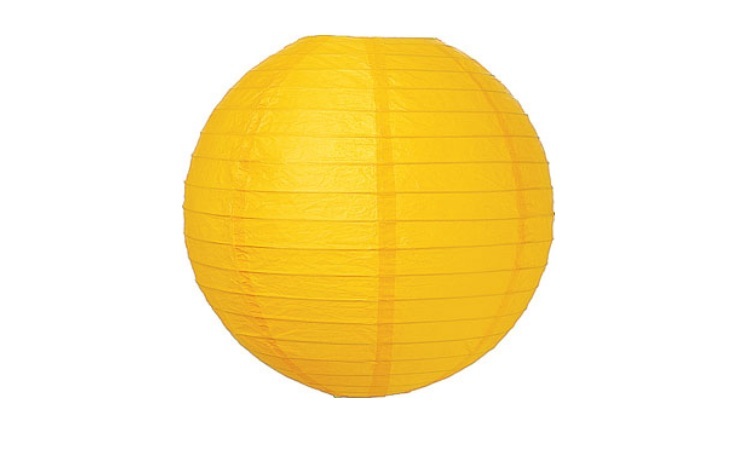 Paper lanterns are a great way to add a "pop" of colour to your next celebration! 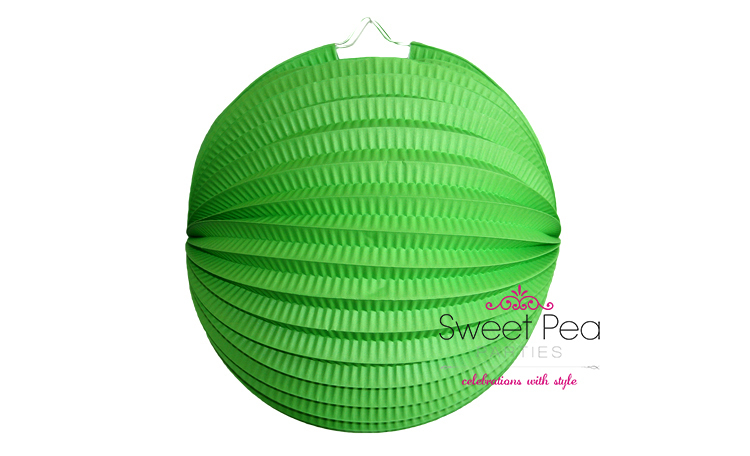 Mix and match different colours and sizes to co-ordinate with your party theme. 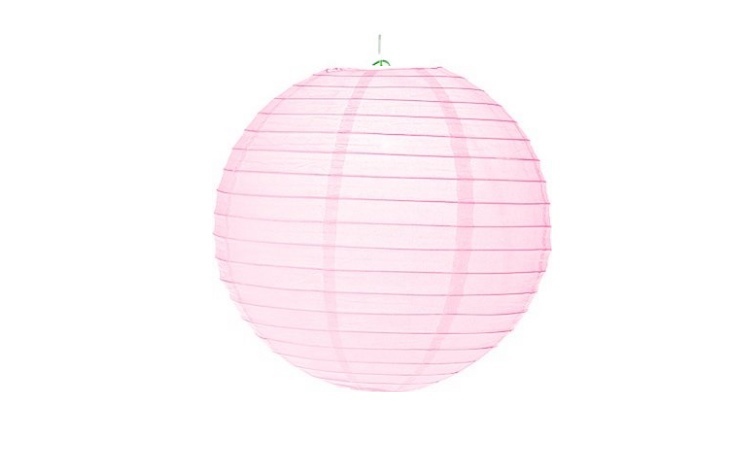 Fun festive paper lanterns that will add a splash of colour to any celebration! 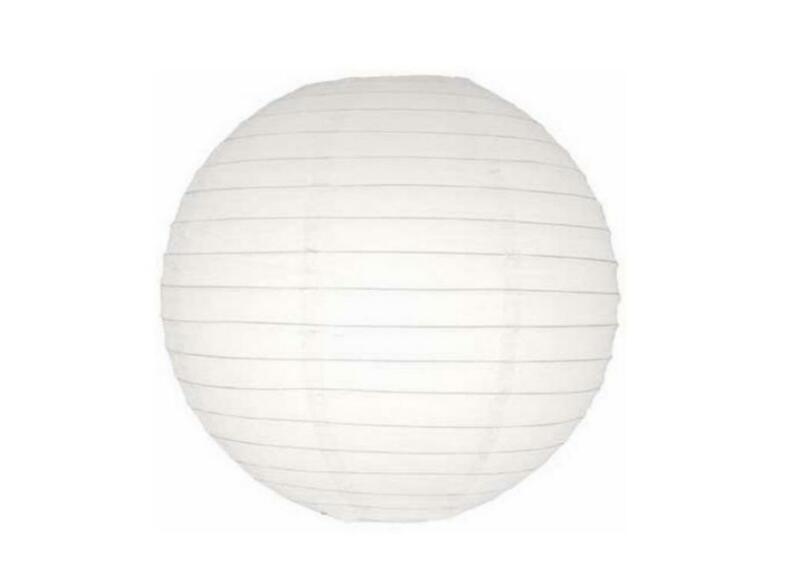 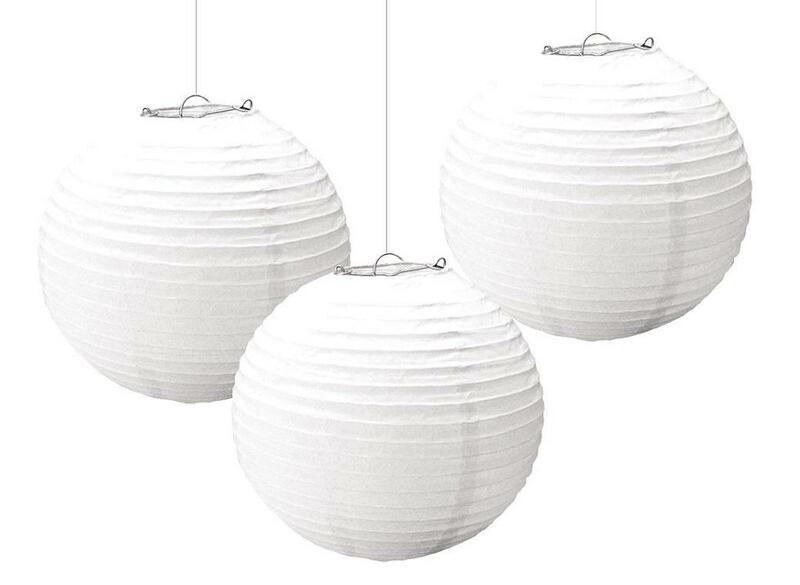 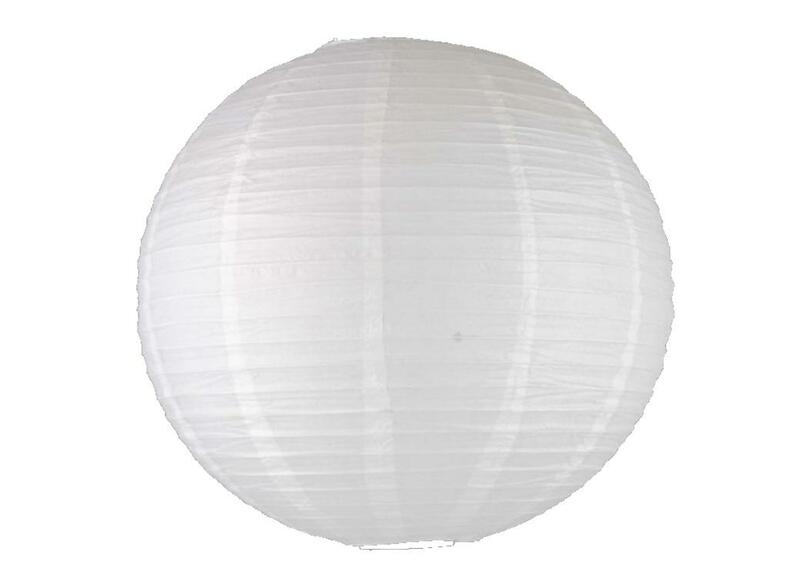 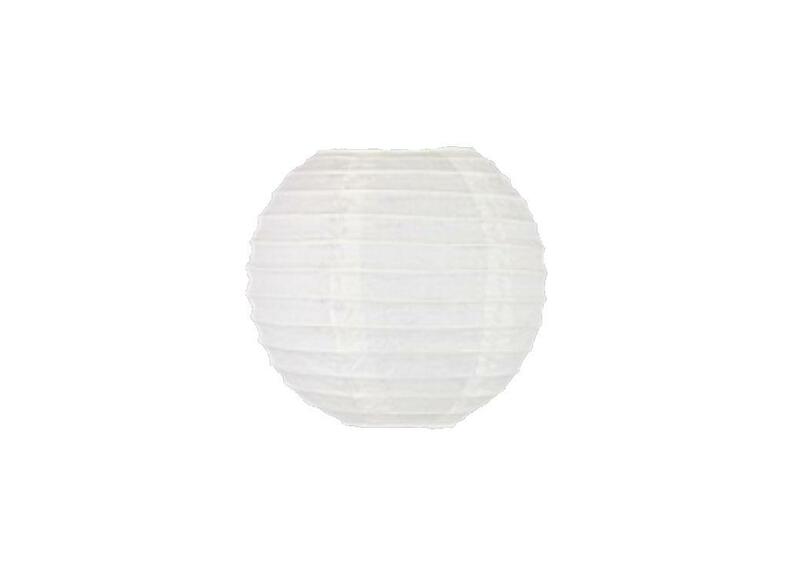 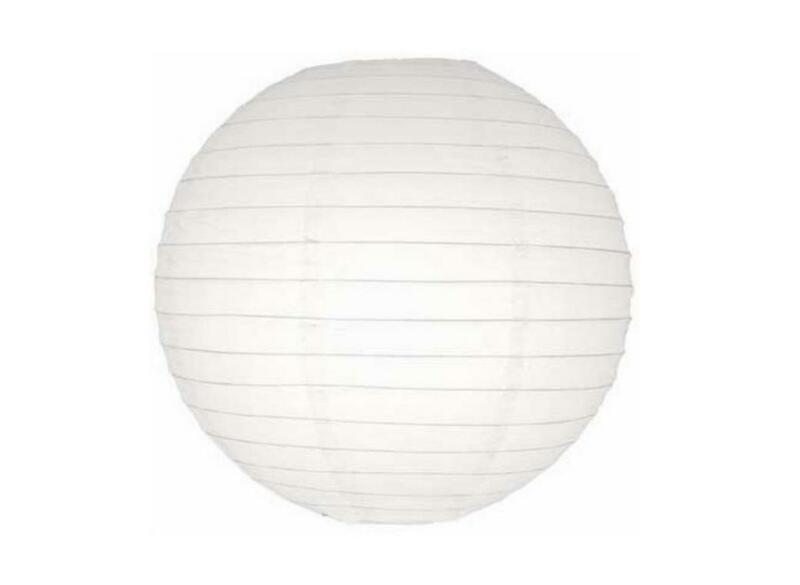 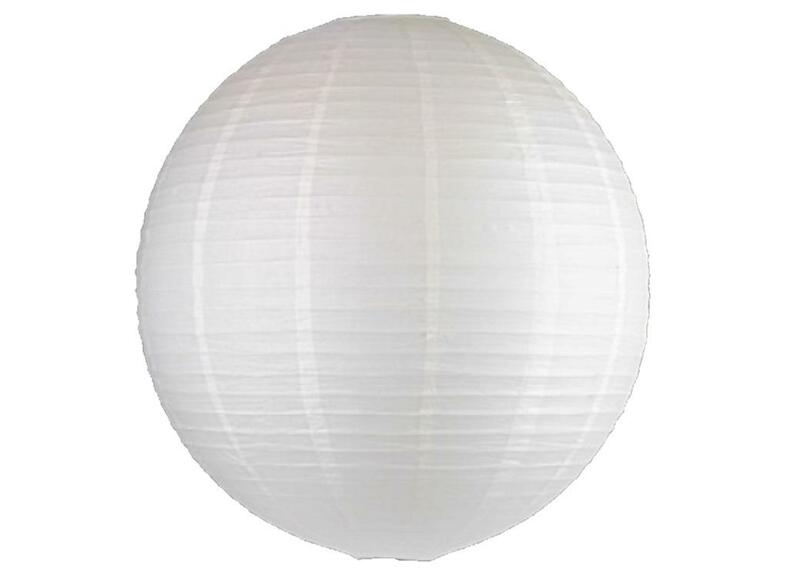 Simple paper lanterns for creating a beautiful event space. 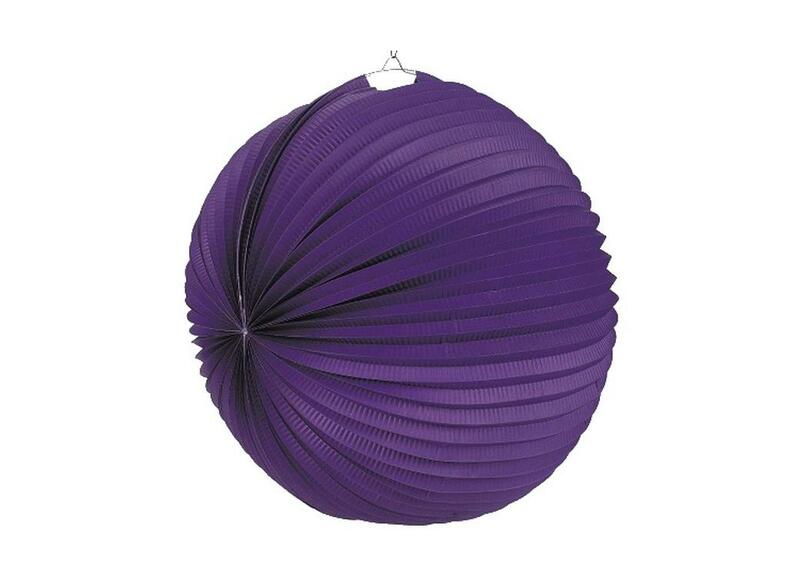 Make a big impact for your event or wedding space. 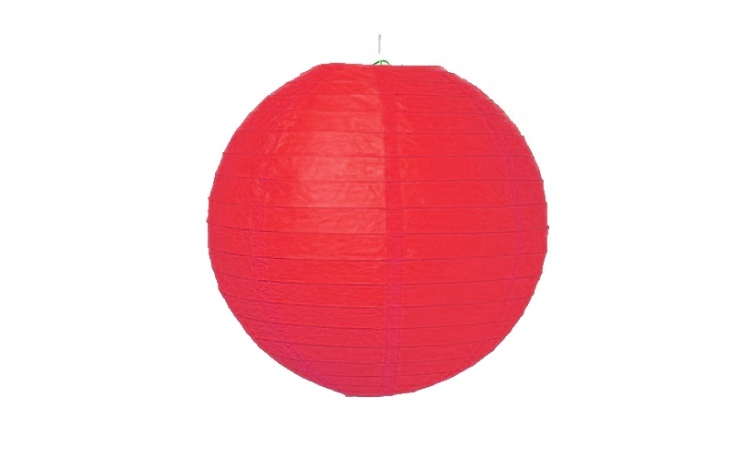 Add a splash of colour to any event. 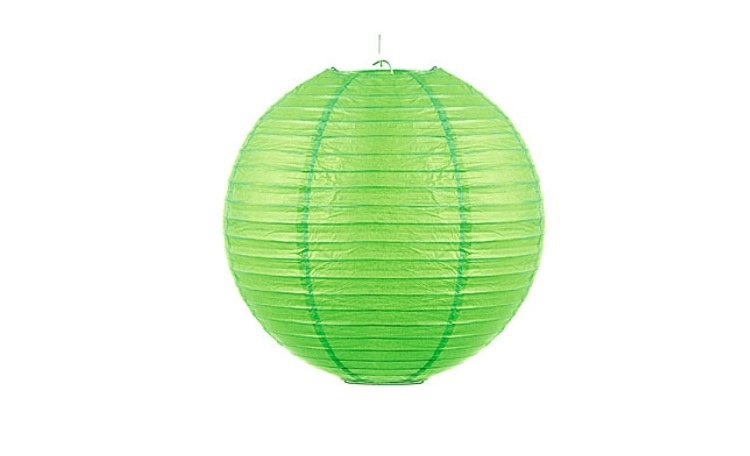 A great way to add some colour! A fun way to add some colour! 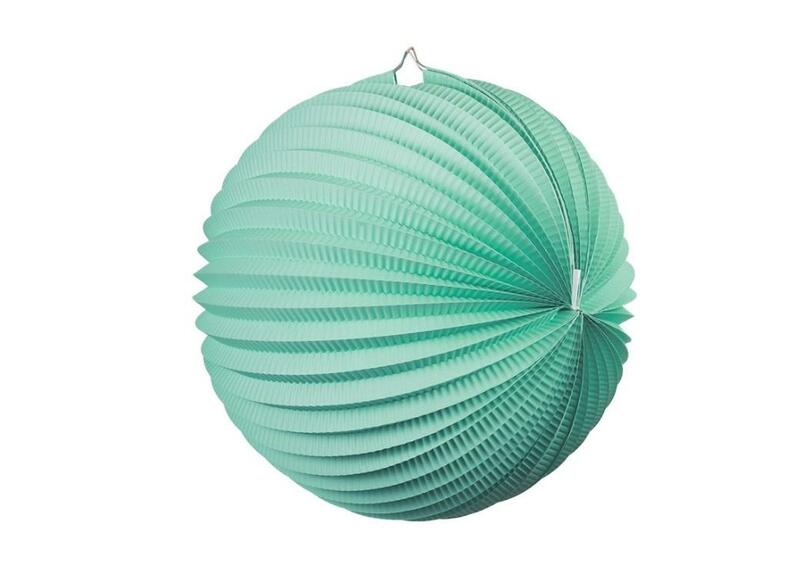 A great way to add colour! 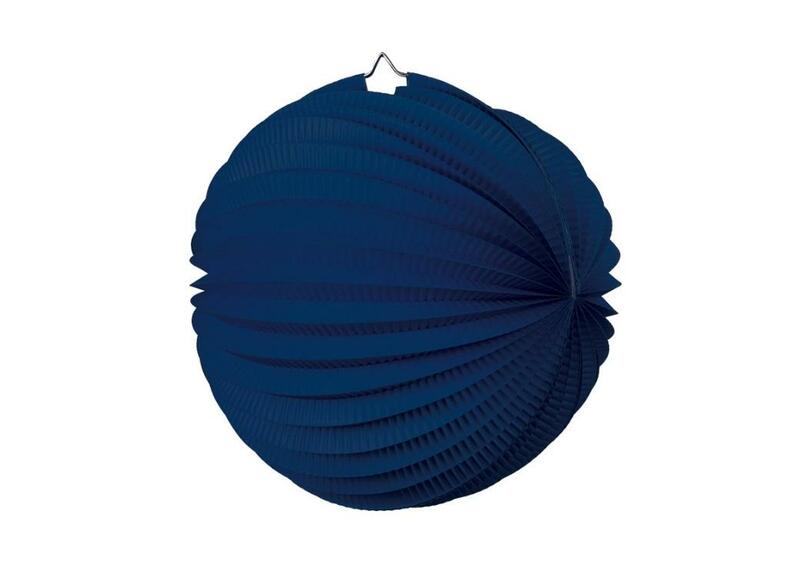 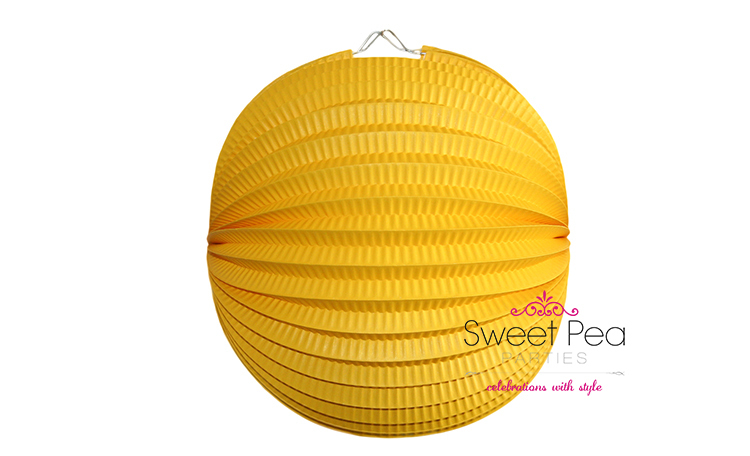 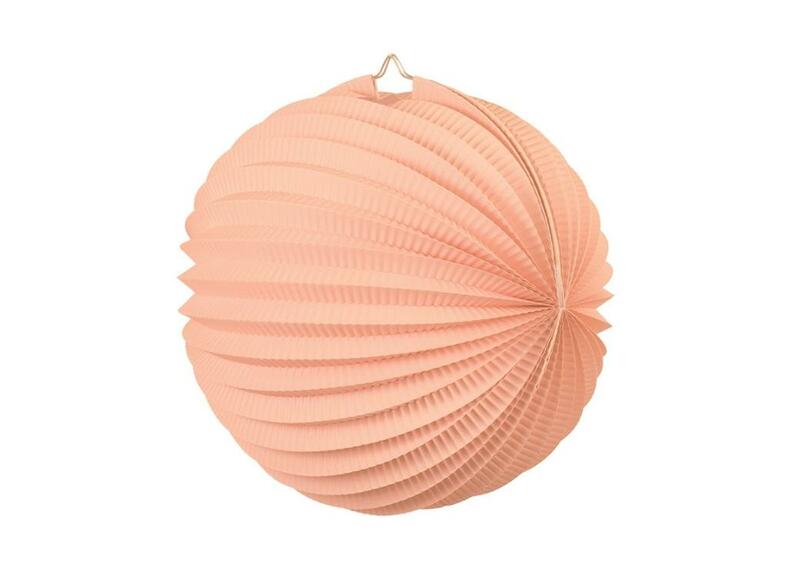 Hang these cheerful accordion lanterns for festive accents at your special event! Add a pop of festive colour to your party decor. 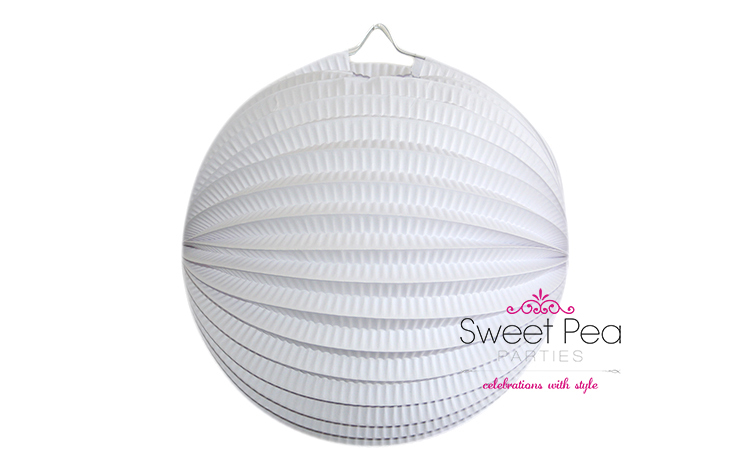 Just unfold and hang them at your special event! Add a splash of colour to your party!